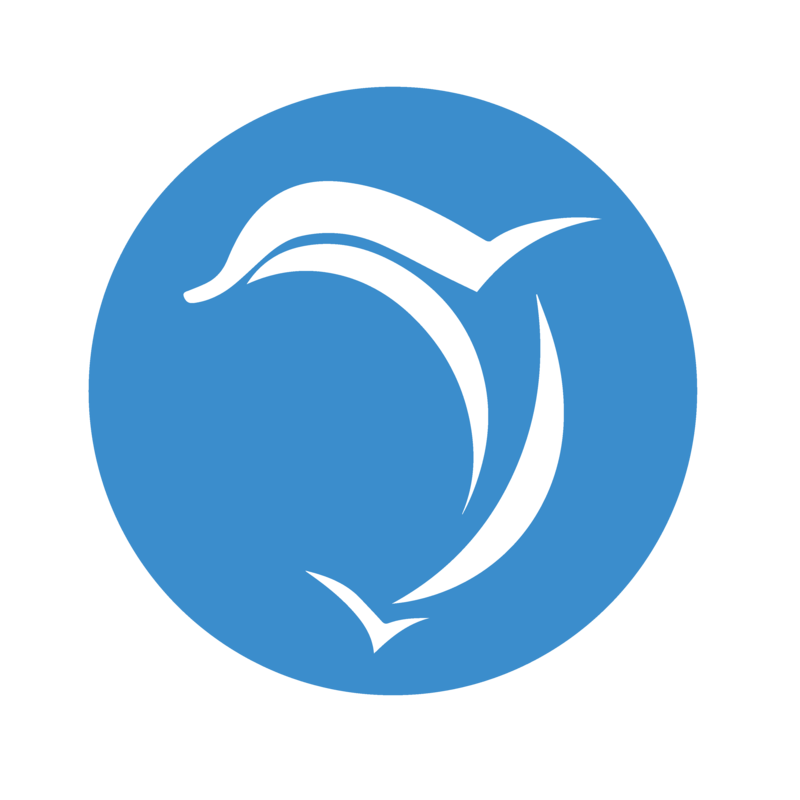 create the world first dolphin sanctuary, offering natural rehabilitation and world class veterinary care. 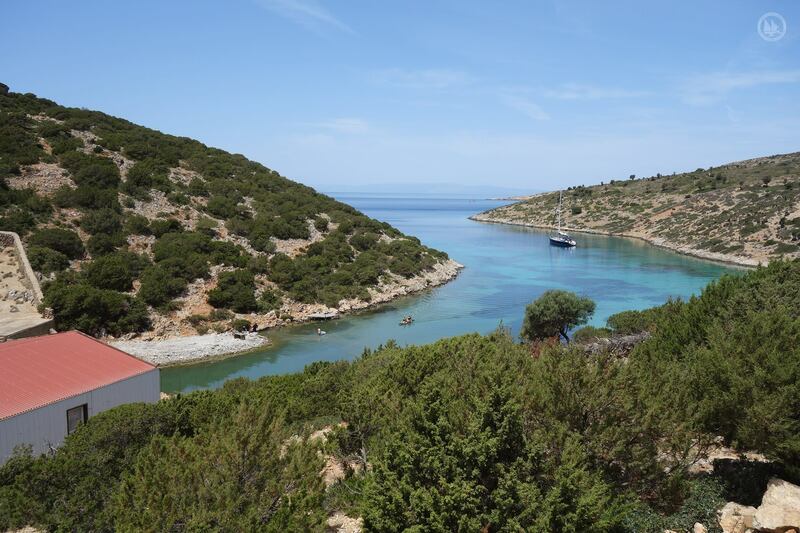 Archipelagos only accepts the support of those who truly seek to help protect nature and share our values. 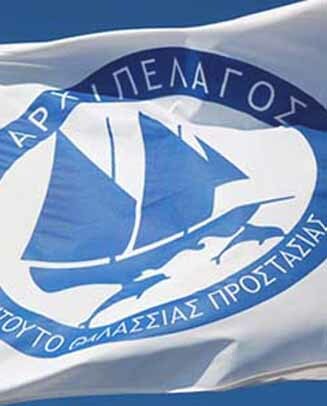 Therefore, we refuse donations from those aiming to use Archipelagos for green-washing purposes. Provide for the first time in the world rehabilitation in a natural environment to dolphins rescued from captivity. 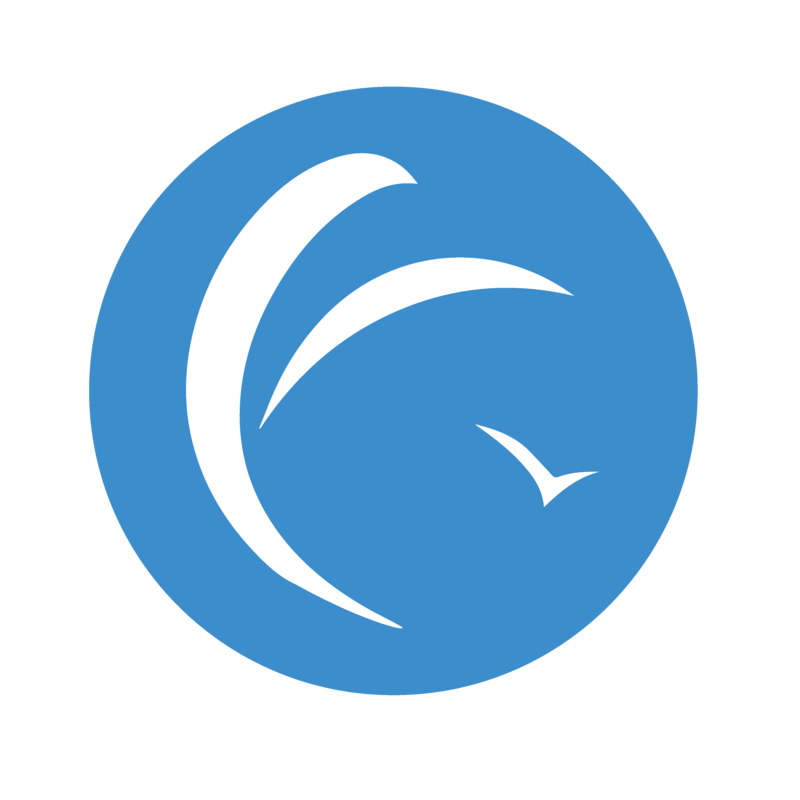 Provide expert veterinary medical care to stranded marine species such as dolphins, seals and sea turtles, using the highest standard of animal welfare. 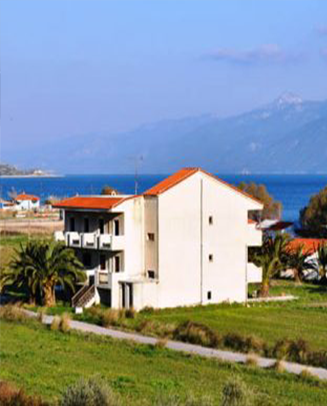 Serve as a research and educational facility, that allows study without human disturbance to the animals. 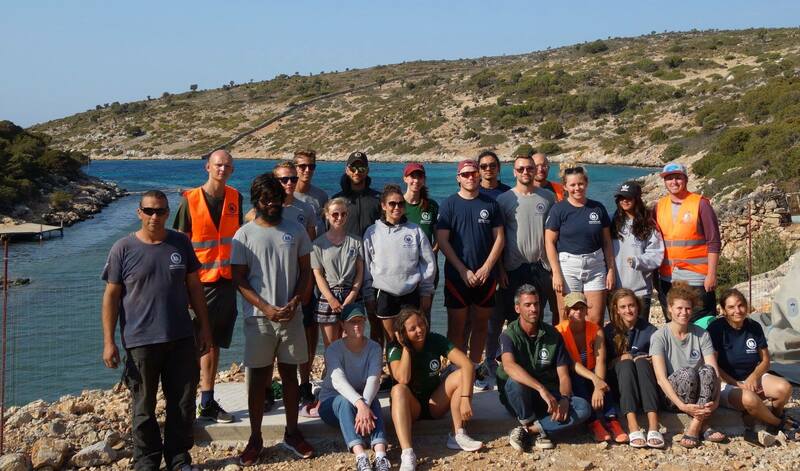 It will provide professional training in marine animal welfare, as well as practising conservation and fieldwork. 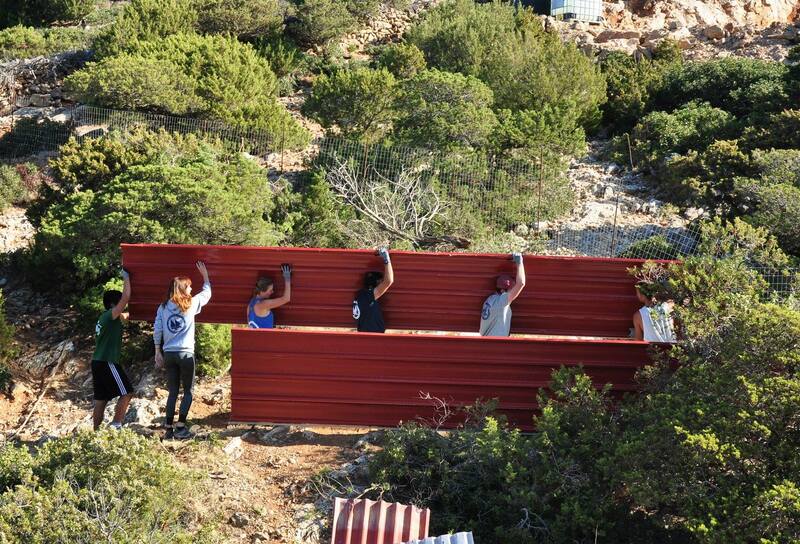 Serve as a innovative prototype model for the development of future sanctuaries. Frequently asked questions, click below to read in your language. 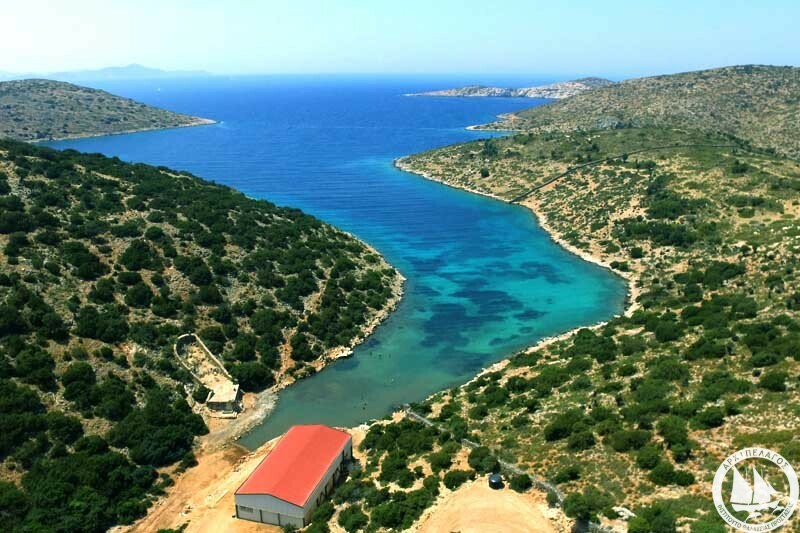 "Honouring Greek cultural heritage, as the first country to protect dolphins by law over 2500 years ago, we are creating the world’s first Marine Life Sanctuary in the Aegean Sea. " Geomorphological and oceanographic characteristics: The long-fjord provides safe shelter from rough seas, as well as having the perfect water parameter and sea current profiles to host dolphins. The gentle gradient provides both a shallow section perfect for rehabilitation, and deeper sections reaching 40 meters in depth. High biodiversity and water quality: The bay is rich in biodiversity, home to 64 native species recorded so far. 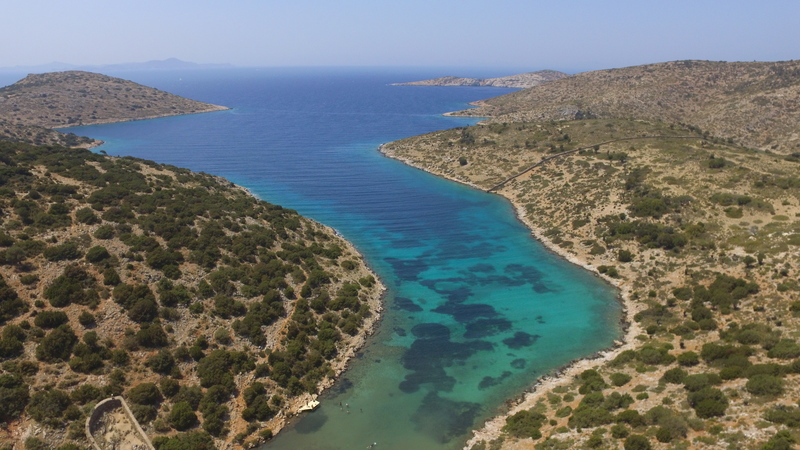 The extensive Posidonia oceanica seagrass meadows provide pristine water quality to the marine environment, and is the most productive shallow water habitat across the Mediterranean Sea. Land agreement: The AMLS sits on public land. 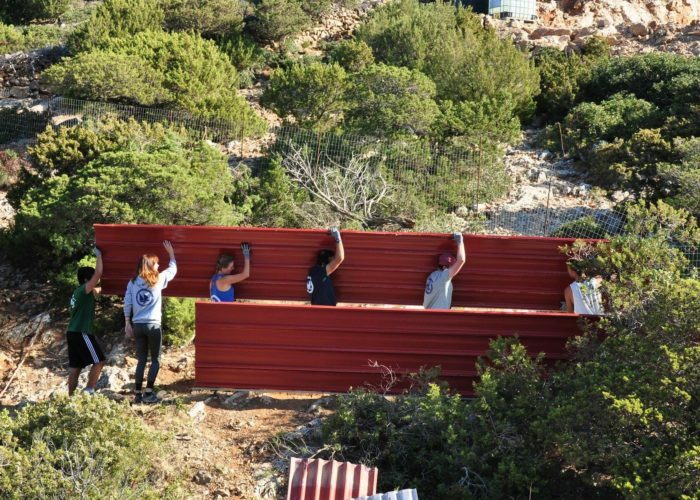 This prevents any additional buildings to be established, ensuring the safety of both the sanctuary site, as well as the surrounding land and broader marine area. 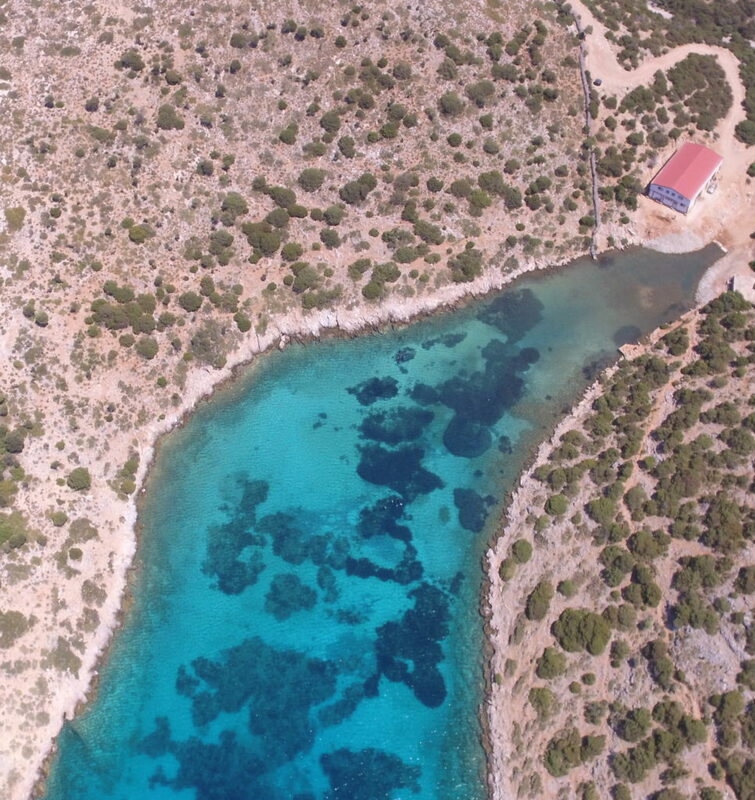 Remote but with easy access: Vroulia Bay is a remote area, which benefits from minimal human disturbances for safe rehabilitation of marine animals, while also being in close proximity to the inhabited part of the island. Additionally, various international and domestic airports and ports are easily accessible for rehabilitation purposes and educational visits. Overwhelming local support: The AMLS is proud to have the consistent support from the local community and authorities, giving us the assurance we need to see this project to fruition. 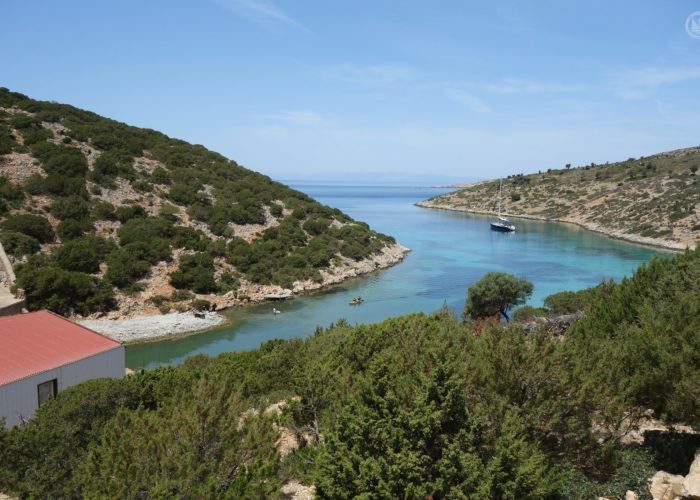 Lipsi is an environmentally conscious community, one of the few in Greece, which already implements innovative measures to protect the environment. 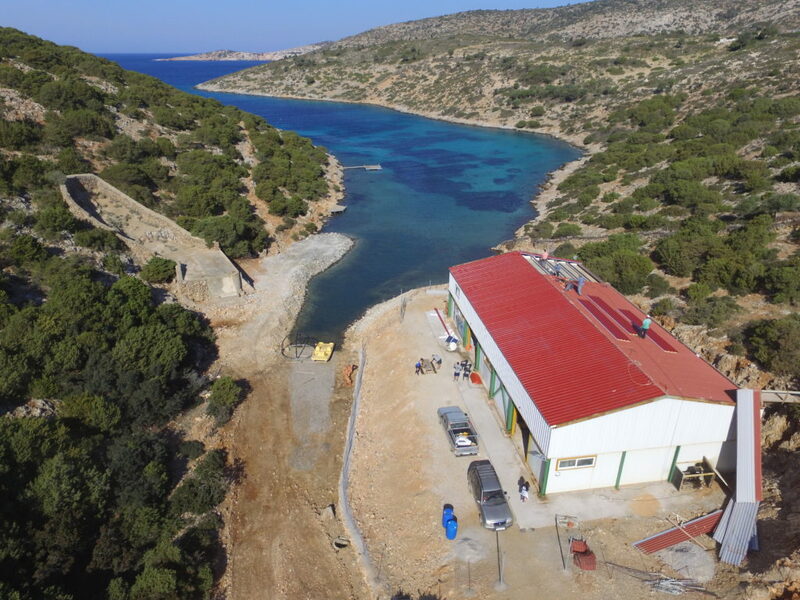 Construction: In 2016, the initial stages of the AMLS were formulated and the construction efforts began at Vroulia Bay. 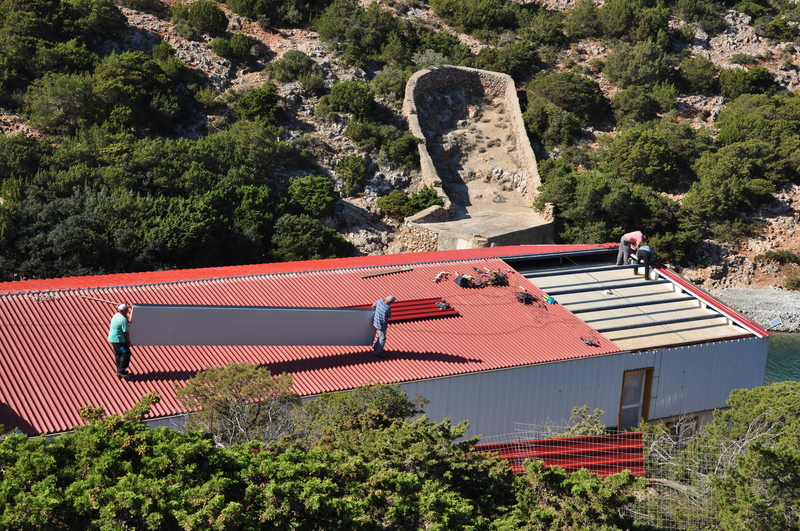 Preparation of the veterinary clinic is underway and the landscaping of the surrounding area is in progress. The AMLS will be fully operational in 2020, providing the remaining funding is secured. 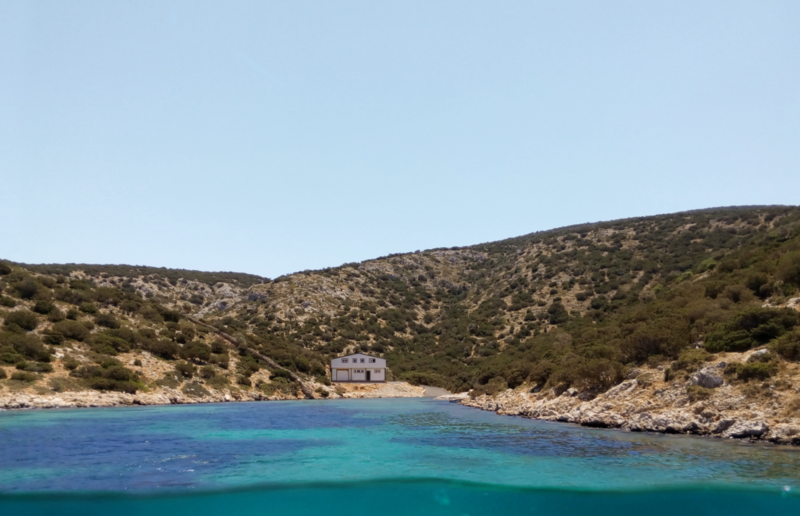 Research: Multiple surveys have been conducted since 2016 on the ecosystems of Vroulia Bay, such as mapping the extent and assessing the health of seagrass meadows, as well as the analysis of species biodiversity and water quality. 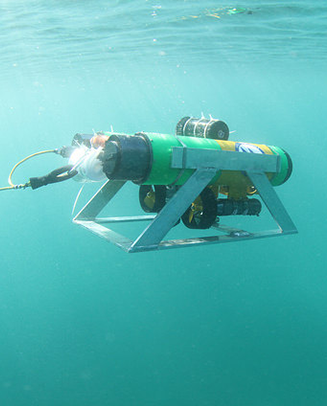 These studies aim to provide long-term monitoring of the biotic and abiotic parameters of the bay. Protocols: In preparation for the operational stages, numerous protocols are being prepared by the AMLS’ international expert team. Among others, protocols include: rehabilitation, veterinary medical care, feeding, transportation, and prevention of breeding. The official protocols will be finalised and released for public viewing to inspire new sanctuaries worldwide. 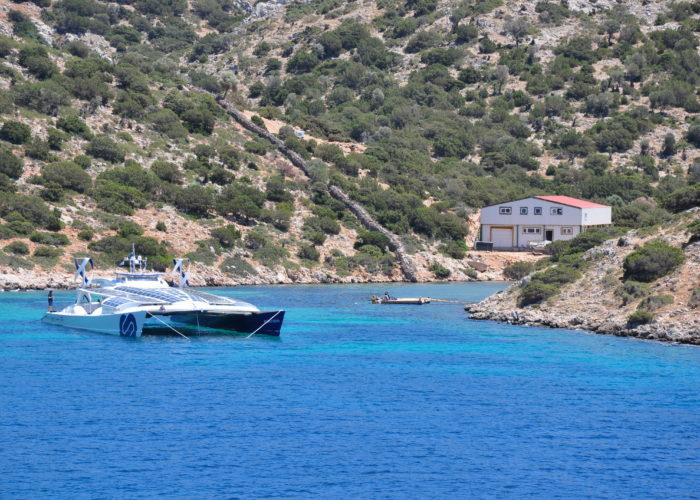 Licensing: The various phases of the sanctuary licensing are in progress, which will ensure the land and marine areas are fit for use by 2020. These are being submitted for approval to the relevant authorities. 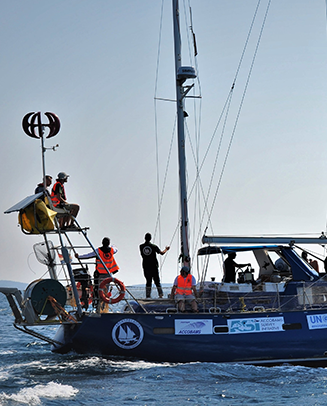 With the support and funding from international sponsors, the Aegean Marine Life Sanctuary is becoming a reality. With the generous support from Booking.com at the end of 2018, substantial progress on constructions are ongoing. We are working to secure the remaining essential funds to establish the AMLS, from a combination of organisational grants and individual donors. This much needed support includes in-kind donations and services (e.g. renewable energy equipment, and veterinary medical equipment), along with vital financial aid for specialist equipment and infrastructure. 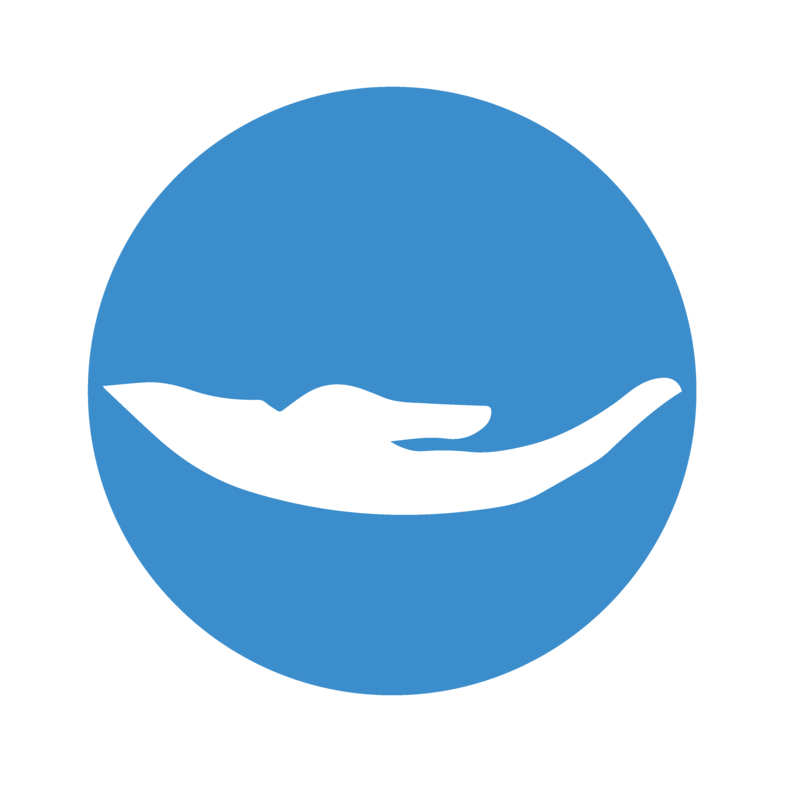 The Aegean Marine Life Sanctuary aims to significantly contribute to the end of the commercial exploitation of dolphins around the world. It will act as tangible proof that sustainable, natural and viable alternatives exist for dolphins carrying out forced performances in dolphinaria. the lack of education and knowledge of the implications captivity has on dolphins. Presently, no location in the world provides a suitable solution to hosting dolphins previously exploited for forced performances in dolphinaria. The public is increasingly realising how captivity is a form of severe abuse to dolphins and is no longer finding this acceptable; several dolphinaria have stopped their operation due to significant drop in attendance. Therefore, an increasing number of dolphins are found in desperate need of a safe refuge, requiring conditions as similar as possible to those of their natural environment. As dolphinaria close, there is minimal action taken to rescue and rehome these formerly exploited animals. Their living situation is continually comprised, as they are forced to continue living in concrete tanks, either in the same location or another dolphinarium. 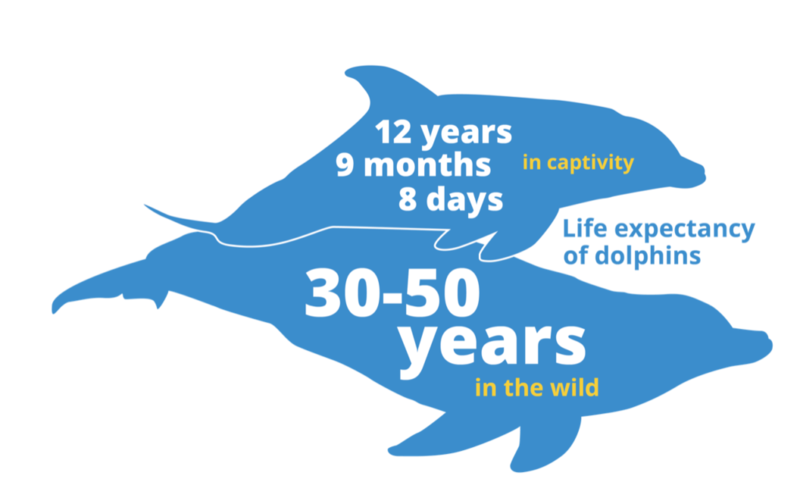 Dolphins in captivity are trapped in unstimulating and very small artificial enclosures. They suffer from stress related disorders such as stereotypic behaviour, self-inflicted trauma and an increase in aggression. These unnatural behaviors do not occur in the wild. 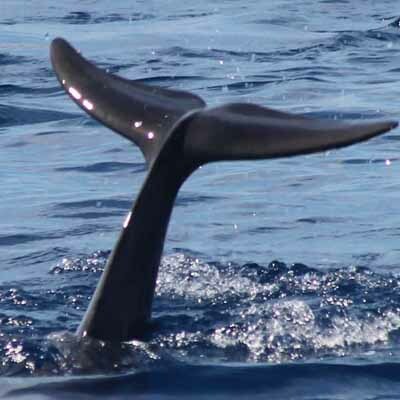 They are collectively named “zoochosis” or psychosis, caused by artificially created social groups and pools that are not a fitting environment for these cetaceans because of their size and acoustics. 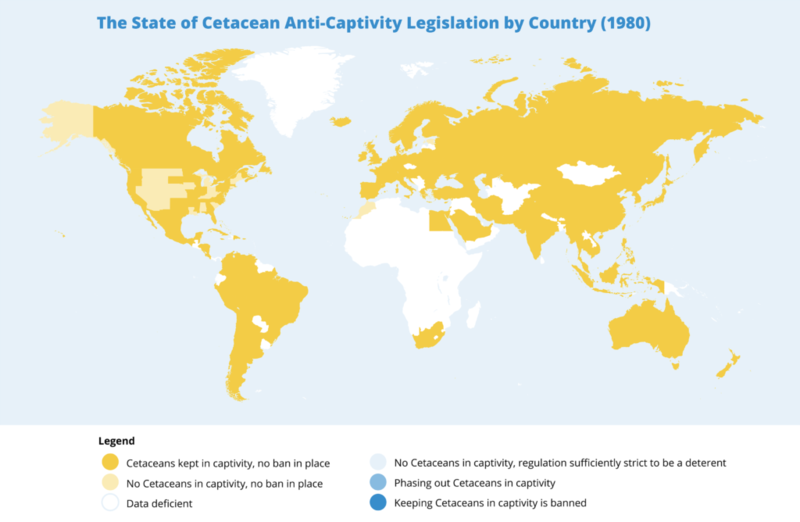 These maps show the past and present occurrence of dolphinaria, and prevalence of cetacean anti-captivity legislation around the world. 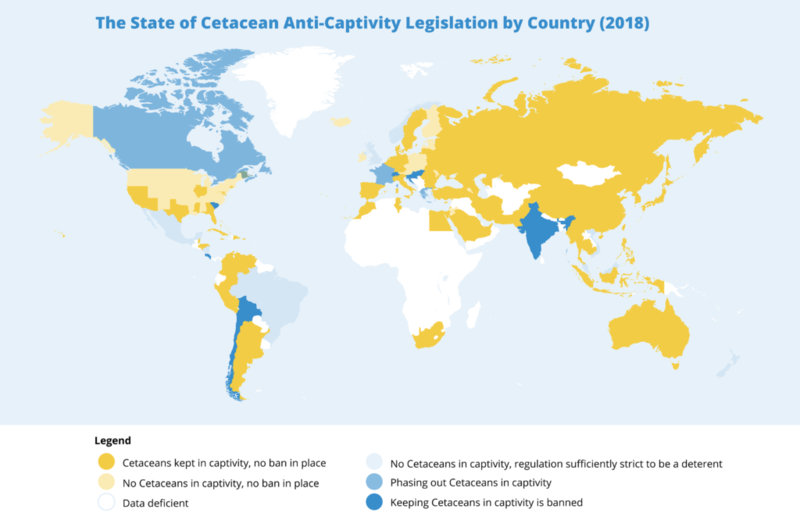 A comparison reveals fewer countries with active dolphinaria due to stricter legislation and a decline in public interest. Research conducted by Archipelagos Institute. Due to increased human impacts, the global threats to marine wildlife have risen in the last decades. 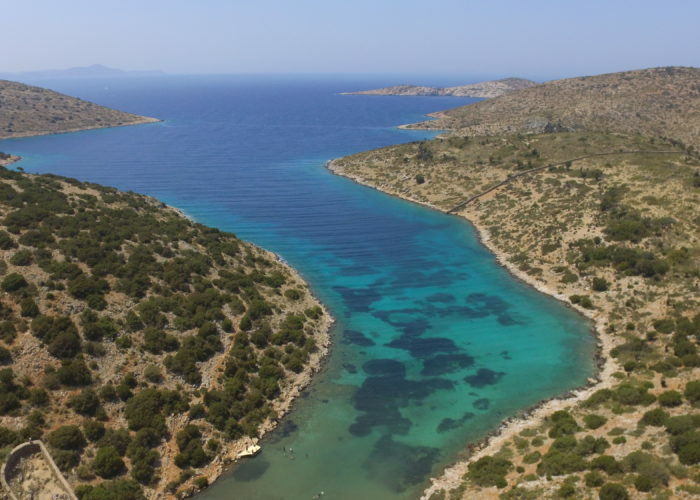 Greek waters support some of the most important remaining populations of protected marine species in the Mediterranean. However, there is inefficient enforcement of the national and international legislation to protect these species, resulting in an increase of their threat status. 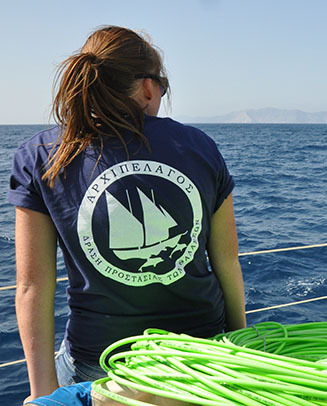 During the past 2 decades researchers from Archipelagos Institute locate and respond to an increasing number of strandings and entanglements of marine mammals and turtles. 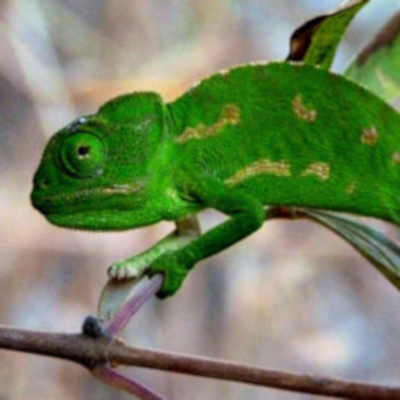 There is a vital need for a medical facility where these charismatic animals can receive appropriate treatment and rehabilitation, to be released back into the wild. The education and awareness of the harmful living conditions and neglect of animal welfare at dolphinaria was, until recent years, overlooked. For decades, the public was influenced by mainstream media, through the portrayal of dolphin shows viewed as an activity that both the animals and humans enjoy. However, recently, the international public is undergoing a change in perception, no longer considering dolphin captivity and forced performances as an acceptable practice. The international public, governments, and the tourism industry are evolving towards alternative models, placing greater prominence on the welfare of these animals. 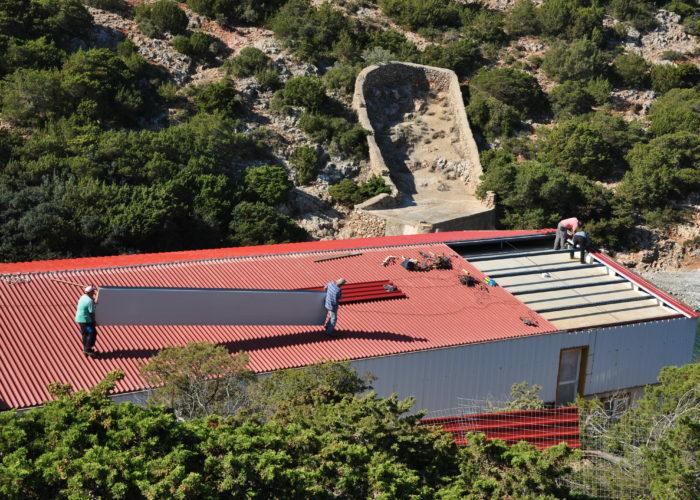 As a result of these public pressures and policy changes, European dolphinaria are starting to close and therefore the demand for a sanctuary solution has become critical. The public perception towards dolphin captivity is changing. We now need to find acceptable solutions for animals formerly kept in artificial environments. The AMLS aims to recognise the individual needs of each animal, based on the duration and conditions of their captivity. We will provide sustainable alternatives to house formerly exploited dolphins, respecting animal welfare standards. 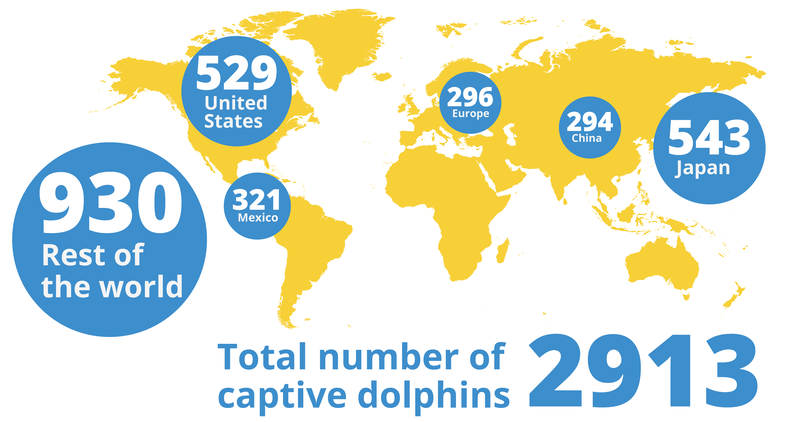 Addressing this problem will raise awareness about captivity and human impact on these marine animals. 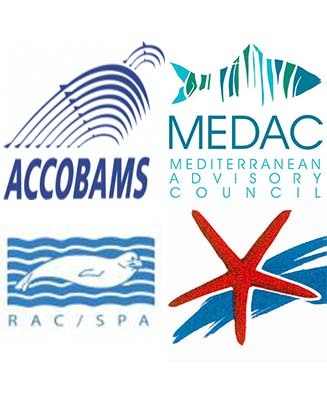 As the number of strandings and entanglement incidences are increasing throughout the Eastern Mediterranean, action is strongly needed. The AMLS will act as a much needed veterinary centre, providing high standard rehabilitation and care. Stranded or entangled marine mammals and turtles will be offered refuge, with the objective to be returned to their natural habitat. 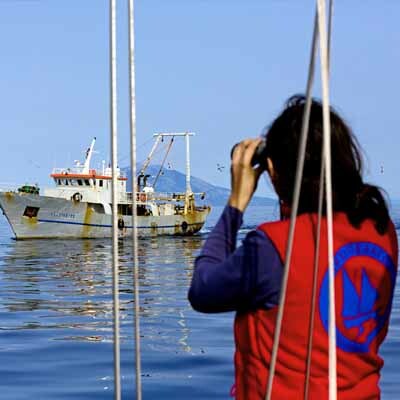 If permanent care is necessary, individuals will remain in the sanctuary, in a designated long-term refuge bay. 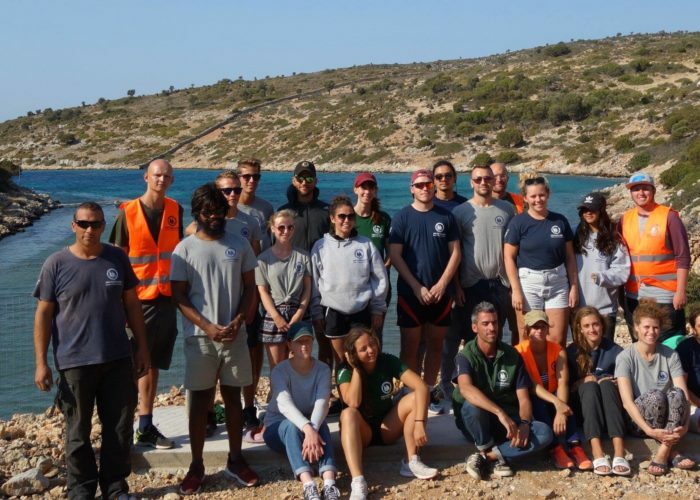 A Public Information Centre will be located in Lipsi town, providing information on marine mammal welfare and rescue, as well as marine conservation. 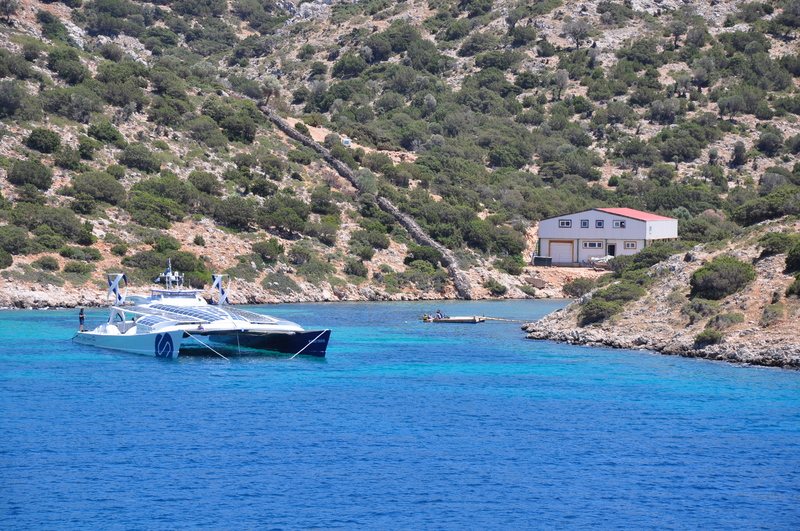 The research base at Vroulia Bay will have an educational centre for a selected number of visitors. Additionally, a campaign will be launched to change the international public perception on dolphinaria tourism, showcasing the AMLS as a pioneer aiming to champion this change. The sanctuary will offer the possibility for students and scientists to receive practical and multidisciplinary training. 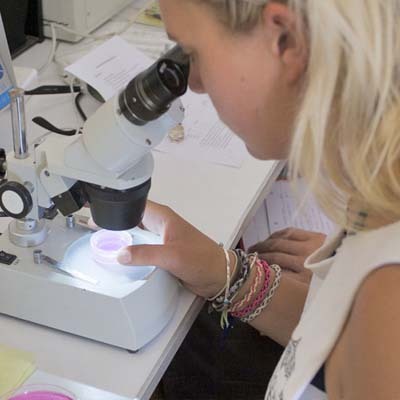 This is a unique opportunity to study in a natural environment, rather than zoos or dolphinariums. By making the cost efficient and high standard protocols an open source model, organisations who wish to build their own sanctuaries around the world will be able to do so with the support of this resource. Additionally, this will help new forms of sustainable tourism to thrive and encourage other industry professionals to follow in our footsteps.